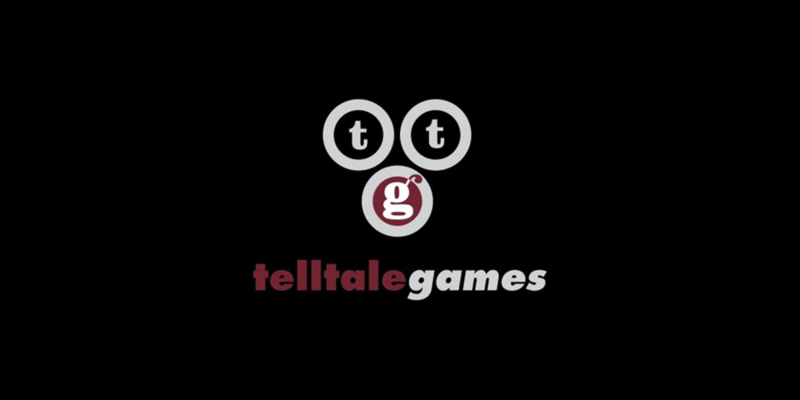 Melissa Hutchison shares her thoughts on the closing of Telltale Games and what it means to her. 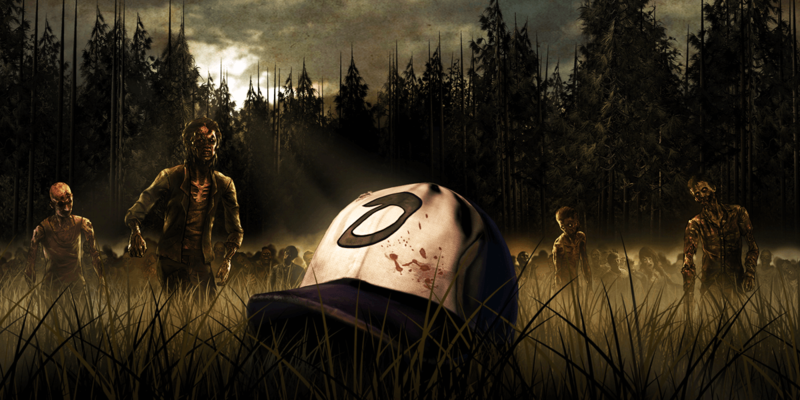 Yesterday, we reported the very disappointing news that Telltale Games would be shutting down for good after laying off nearly all of its staff. All that remains is a skeleton crew of about 25 to wrap up any final obligations that the business may have, which could very well be the completion of Minecraft: Story Mode for Netflix. One franchise affected by this closure is The Walking Dead, which just kicked off its final season and has a second episode still scheduled for release next week. The remaining two episodes, which were set to conclude the series, were originally slated for November and December respectively, but have now been cancelled, leaving the remainder of the story incomplete for good. Voice actor Melissa Hutchison, who played the role of Clementine in the series (along with several different characters in other games), broke her silence today on the studio's closure and how it has affected her since the mass layoffs took place. She released the following statement on her Twitter account in which she laments for both the hard-working former staff of Telltale as well as the fans who will not be able to see The Walking Dead conclude as originally planned. You can read her comments below. Hutchison's comments echo what we heard yesterday from another former Telltale staff member, who revealed that episode 2 of the series will likely still release as originally planned but the remaining episodes will be cancelled. 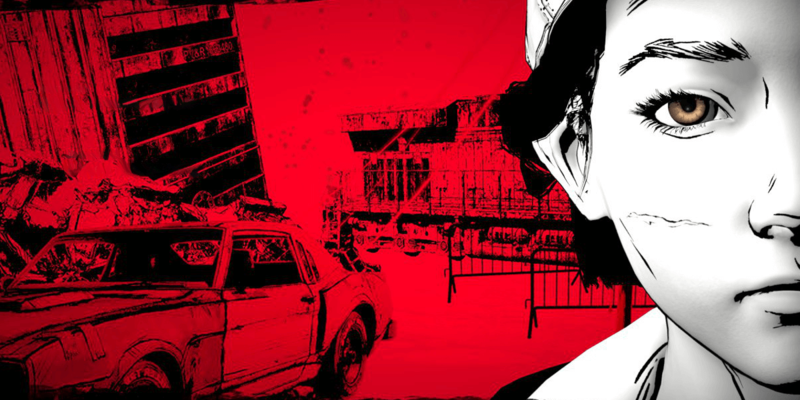 This means that we will never get to see the end of Clementine's journey as it was intended when The Walking Dead: The Final Season was announced. 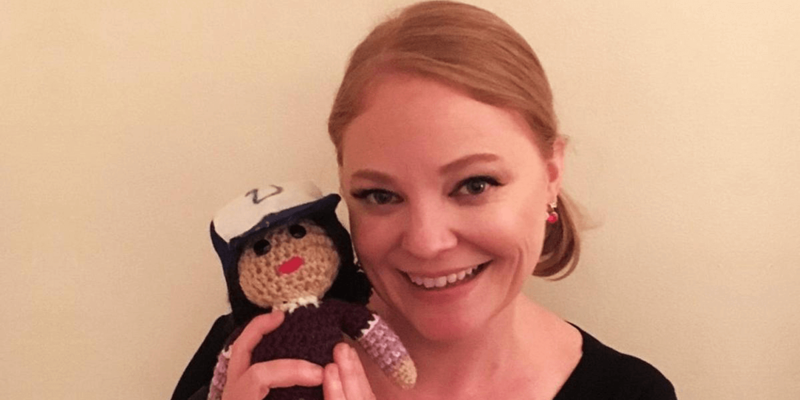 In the above comments, the voice actor left some heartfelt and kind words for both her fans as well as the team she worked with on The Walking Dead, making this shutdown all the more heart-wrenching. Again, if we hear anything further on the studio's closure or receive any official word on the status of these incomplete projects, we will be sure to provide you with an update here on Dead Entertainment. 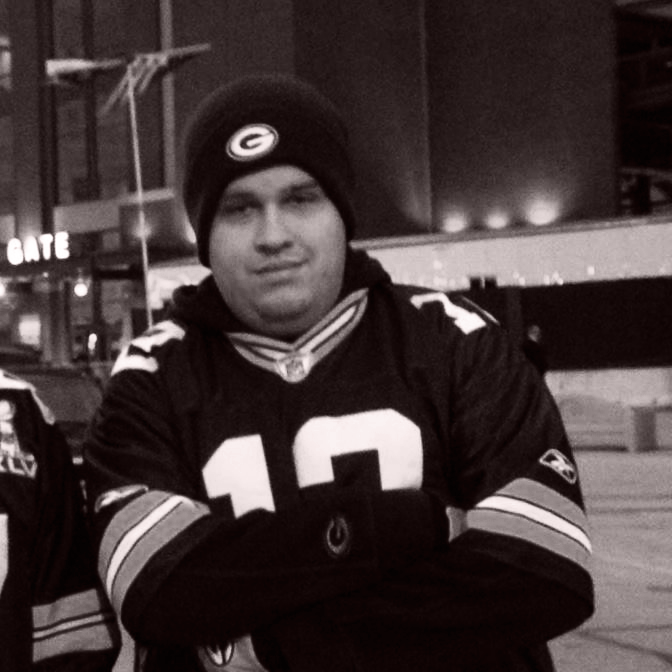 From all of us here on the site to Melissa Hutchison: thank you for all of the fantastic memories. We look forward to your future projects and wish you the best!